A customer had an Archive Jaz Disc from 1998 that he'd like to get transferred to his mac. It might have a password. The files are actually formatted for Windows. He needed them converted to mac format if that is actually necessary. The files were mainly old Paperport (pdfs?) plus some Quicken files. In the end the customer did try to open the files in modern versions of Nuance Paperport but the files did not have .max extension. However in a later project we managed to convert them and get the quicken files accessible. 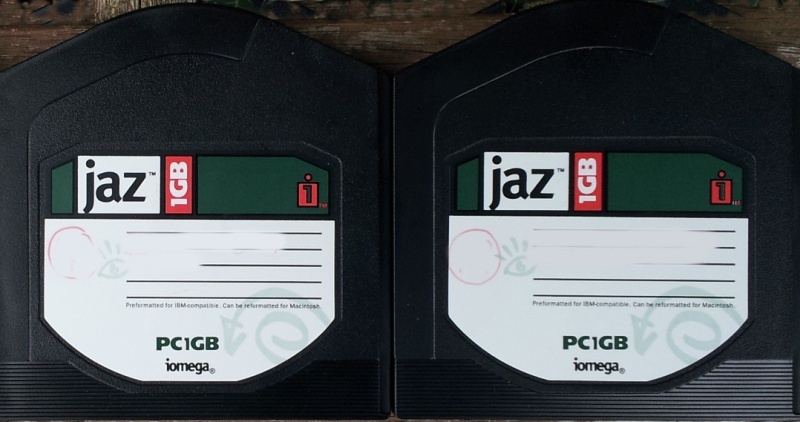 If you need a Paperport and Quicken file transfer from Jaz Disk service, then contact our friendly company. A customer had an Archive Jaz Disc from 1998 that he'd like to get transferred to his mac. It might have a password. The files are actually formatted for Windows. He needed them converted to mac format if that is actually necessary. The files were mainly old Paperport (pdfs?) plus some Quicken files. In the end the customer did try to open the files in modern versions of Nuance Paperport but the files did not have .max extension. However in a later project we managed to convert them and get the quicken files accessible..